For current classes, sales and access to exclusive coupons! WE LOVE to SEW! Accent Sewing carries a variety of sewing furniture, notions, designer fabrics, sewing machines, and more, to meet your creative needs! 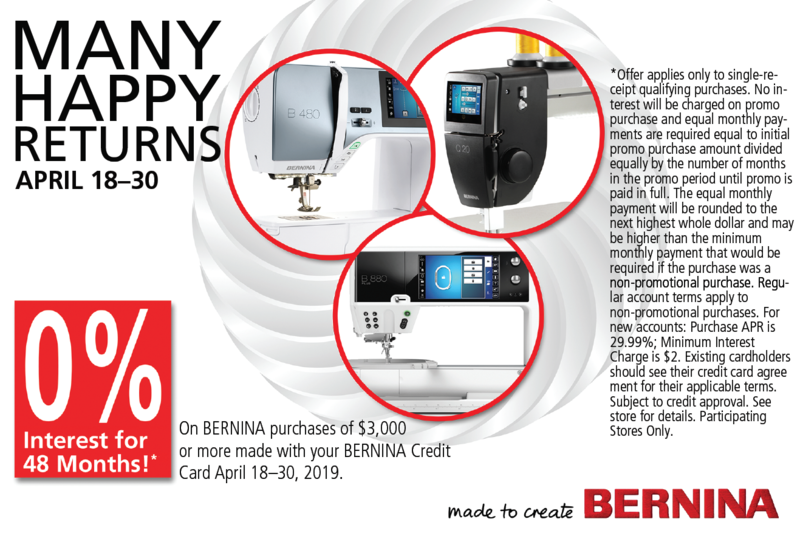 We’re authorized dealers for BERNINA, Baby Lock, and Handi Quilter sewing machines, with over 30+ years of technical training and sewing machine repair experience, as well as the qualifications to service all brands of sewing, embroidery, and serger machines. Located just south of Myrtle Beach, our store offers a friendly gathering place where stitchers of all skill levels can enjoy a wide range of sewing, quilting, and embroidery classes. We specialize in exceptional customer service, with a friendly and knowledgeable staff that’s always happy to assist you! 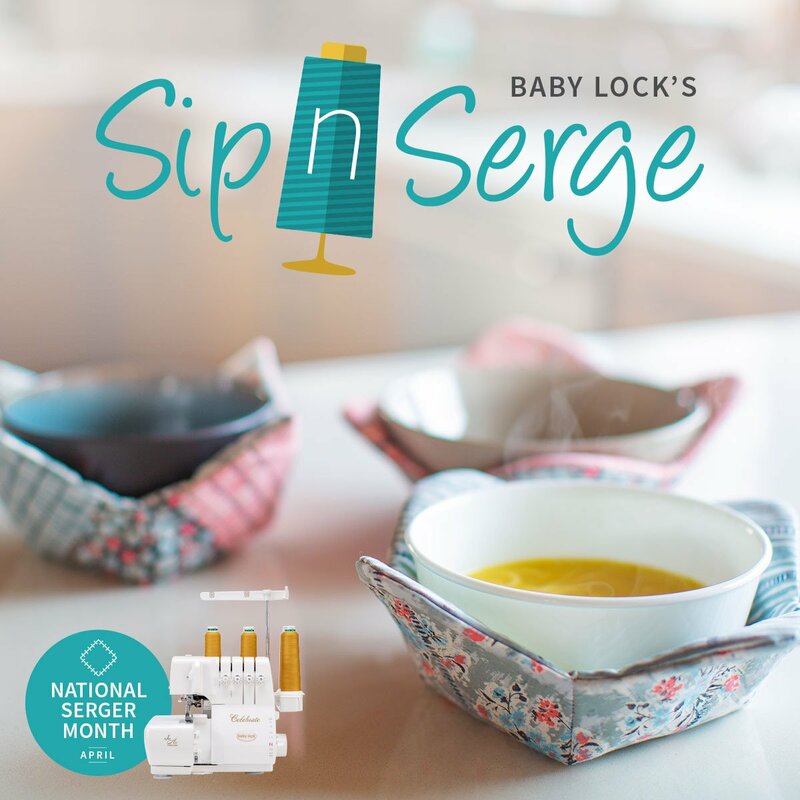 Why purchase your machine from Accent Sewing? 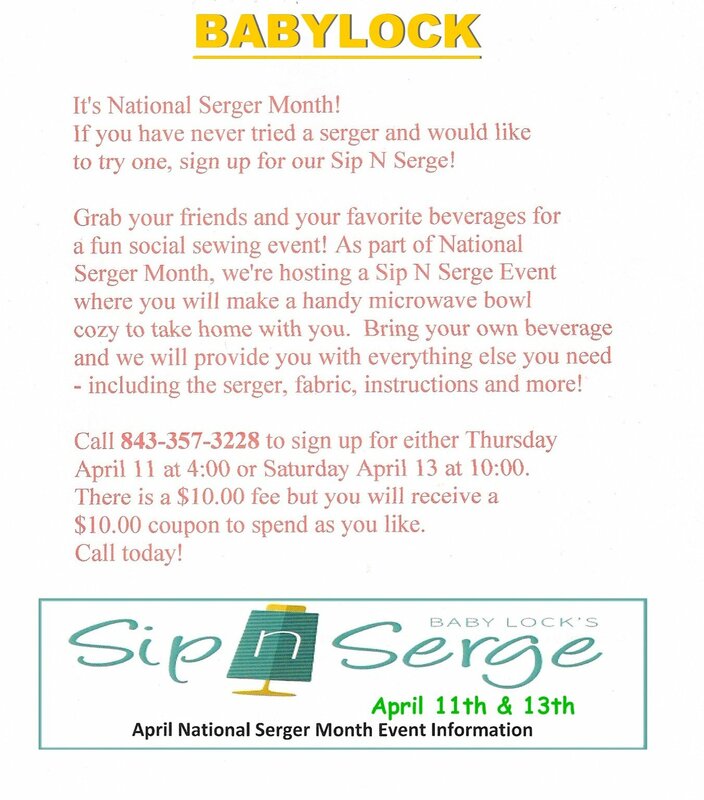 Accent Sewing is your fabric and quilting store located in the beautiful community of Murrells Inlet. With everything from sewing machines to fabric, and everything in between, we're your one-stop sewing, quilting, and embroidery shop! 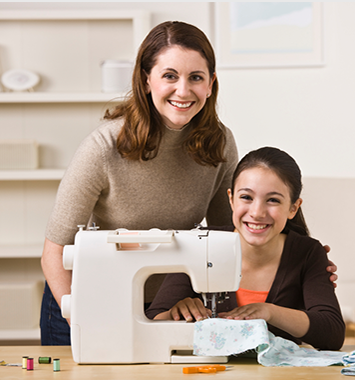 We're passionate about all forms of stitching and look forward to helping you succeed at sewing! Visit us today for your essential sewing needs! (Directions to Accent Sewing & Quilting).